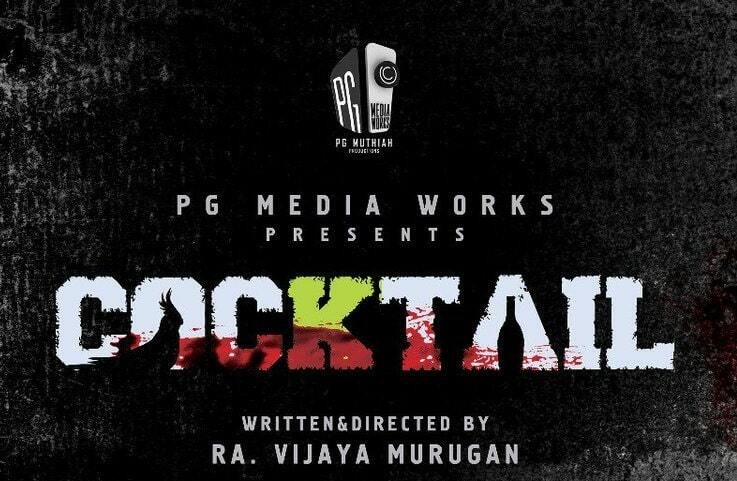 Cocktail is an Upcoming Tamil Movie, written and Directed by Ra Vijaya Murugan. Produced by PG Muthiah M Deepa under the banner PG Media Works. Cocktail Tamil Movie Features real Cockatoo bird in important role and Rest of the cast will be announced soon. Music Director S Sai Bhaskar composes Music for the movie. RJ Raveen Handles the Cinematography and SN Fazil is the Editor of the movie.